Fram Arctic Laboratory. All rights reserved. 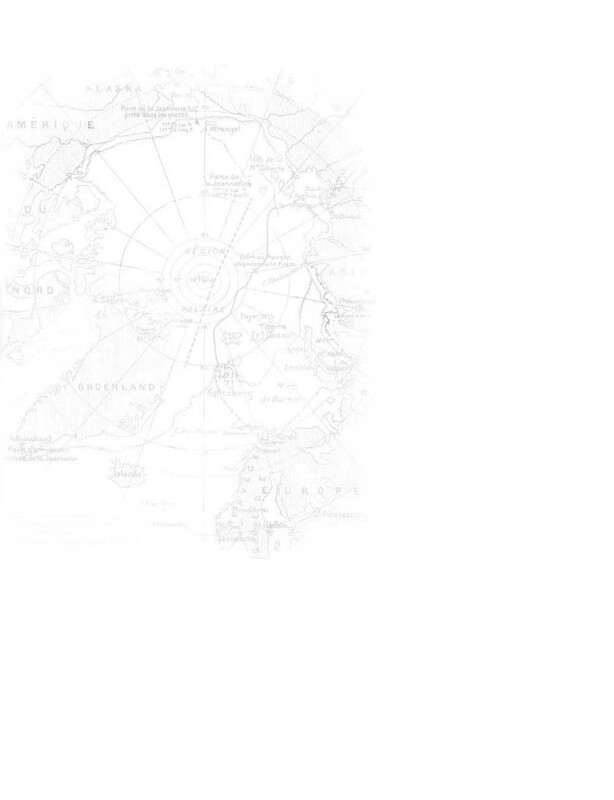 Arctic - Territory of Dialogue. Moscow. September 22-23. Arctic - Territory of Dialogue, the first major conference of the Russian Geographic Society, will be held in Moscow on September 22-23. 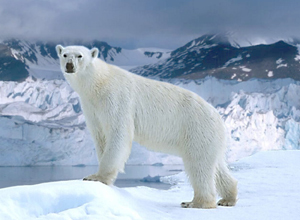 Agenda Recent developments in the Arctic, such as the discovery of new oil deposits off Greenland and border delimitation expeditions in the Arctic by various nations, suggest it is time to begin a serious dialogue on the region. Russia intends to do just this with the forum The Artic - Territory of Dialogue.read more The forum, organized by the Russian Geographic Society, will be held in Moscow on September 22-23. Russian News & Information Agency RIA Novosti is the forum’s sponsor and operator. The main issues on the forum’s agenda will include: current problems of the Arctic in the context of national interests and international dialogue, preservation of the region’s environment and development of the Arctic’s natural resources. The forum is expected to be attended by Russian Prime Minister Vladimir Putin, who is chairman of the Russian Geographic Society’s board of trustees, Monaco’s Prince Albert II, and Iceland’s President Olafur Grimsson. The forum’s program incudes presentations from researchers and experts from Russia, Canada, the United States and Scandinavian countries. As well as Moeller, Moscow State University rector Viktor Sadovnichy, Russian president’s adviser on climate change Alexander Bedritsky, LUKoil president and CEO Vagit Alekperov, and well-known Arctic explorer Artur Chilingarov, an associate member of the Russian Academy of Sciences and special representative of the Russian president for international cooperation in the Arctic and Antarctic, will address the forum. World's leading experts on the Arctic and prominent politicians will gather on Wednesday in the Russian capital to discuss the political, economic and environmental issues affecting the Arctic region. 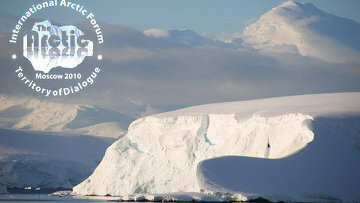 The Russian Geographical Society hosts the forum, entitled "The Arctic: Territory of Dialogue", on September 22-23. Russian Prime Minister Vladimir Putin, who heads the Russian Geographical Society Board of Trustees, is expected to attend. "The International Arctic Forum in Russia will allow us to stimulate domestic dialogue on the issues concerning the situation in the Arctic region, and to present the world community with a picture of the region's future as it is seen by the Russian experts," President of the Russian Geographical Society and Russian Emergencies Minister Sergei Shoigu said on the eve of the event. Russian Prime Minister Vladimir Putin sought to ease concerns about a battle for Arctic territory by saying on Thursday that partnership agreements would settle all border disputes in the region. "We are keeping a close eye on the development of the situation in the region...and believe that most of the scare stories about the Arctic are groundless," Putin told a news conference at the International Arctic Forum in Moscow. An international Arctic forum due to open in Moscow next week should be staged regularly, a Russian explorer who serves as the president's special envoy on the Arctic and Antarctic said on Thursday. 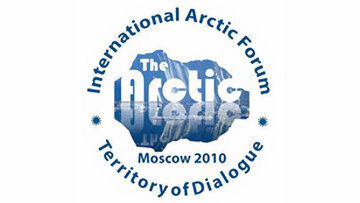 The forum, entitled "The Arctic: Territory of Dialogue," was initially scheduled for April 2010, but had to be postponed following the eruption of the Eyjafjallajokull volcano in Iceland, which prevented many international participants from coming to Moscow. disappear during the summer season in the second half of the century, a Russian scientist said on Wednesday. "Ice may become purely seasonal not by the end of the century, as previously thought, but earlier, much earlier," Vladimir Kattsov, director of the Voyeikov Chief Geophysical Observatory, said at the international forum, The Arctic: Territory of Dialogue. This year Arctic ice has melted to the third lowest area in history, he recalled. 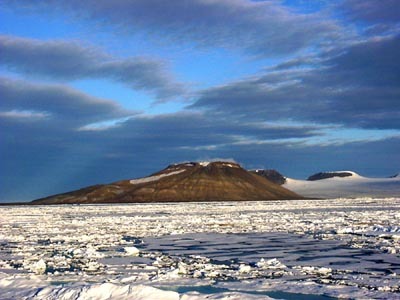 An all-time low ice area was recorded in September 2007.